Caye Caulker Police have reported a drowning incident that occurred on Tuesday, November 17th. According to initial investigations, 61-year-old American National from Texas, USA, Karl Edwin Simmons suffered an accident while snorkeling on Shark Ray Alley within the Caye Caulker Marine Reserve, which resulted in his death. Currents in the area caused him to drift and guides later found him floating face down. Simmons was immediately transported to the Caye Caulker Polyclinic where he was pronounced dead on arrival at 12:45PM. Even though a postmortem examination has certified the cause of death as “asphyxiation by drowning”, police investigations are ongoing to determine the circumstances surrounding the incident. 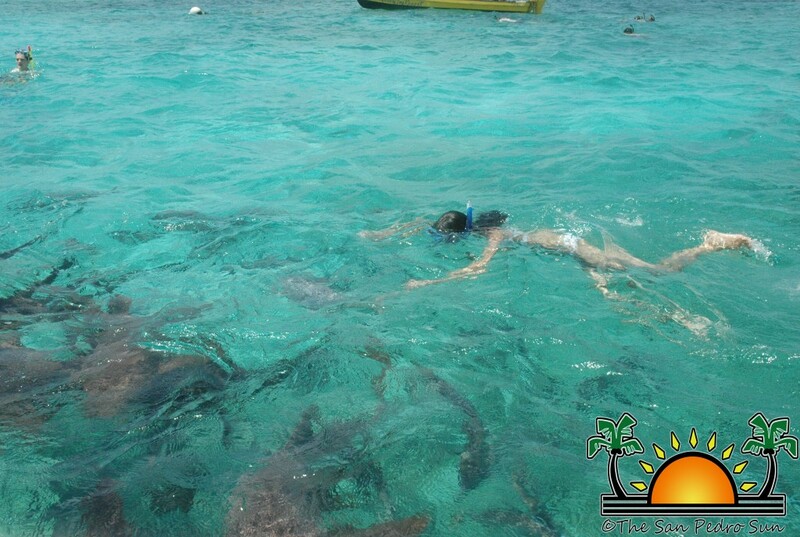 The report indicated that the group from Norwegian Jade Cruise line went out snorkeling with a Belize City based tour company, H2O Tierra. At around 12:05PM, the group arrived at Shark Ray Alley and the group proceeded to get into the water. Sea currents caused Simmons’ wife, 56-year-old Esther Simmons to start drifting away from the group. Simmons went to save her, and as a result, he disappeared into the water. Upon retrieving his body, it was observed he was motionless and unresponsive. He was transported to the Caye Caulker Polyclinic, where Dr. Michael Medina pronounced him dead. A postmortem examination carried out by Dr. Mario Estradabran indicated that there were no signs of injury and that Simmons’ death had been caused by “asphyxiation by drowning”. Police, along with tourism related authorities are now investigating whether proper protocol and regulations were carried out throughout the trip by the tour operators.